 Hawk Servers DarkRP Suggestions Closed Suggestions More perma weapons. My suggestion is targeted at everyone. >> My suggestion is more permanent weapons, currently we have 4 guns and a few knifes. The guns aren't very good for the price (m4a4) and it seems to me that we should have more perma weapons such as machine guns, shotguns etc. what could also be cool is if the double barrel shotgun was added as a perma weapon but also very expensive. It wouldn't be possible to provide direct links to the weapons as they are all part of a M9K weapons pack and it would take too long to find an individual version when you already have the full pack installed therefore I am just going to list a few weapons that are part of the M9k weapons pack and should be added to the perma weapons. The first weapon is the Glock 18, this would be a nice perma gun as lot's of people like how quickly it fires and how it's like a small sub machine gun. Another weapon I'd like added is the P90, this weapon isn't so popular however if made into a perma weapon people may become more attached to it. Finally I think the double barrel should be added into the in game shop although at a very high price almost equivalent to real money. >> It would add more of a choice when buying items and for those who have a few 100 million but nothing to spend it on will soon find this server boring and adding more things to buy will make it more exciting for everyone and set more goals for people to reach. Firstly, the double barrel was suggested to be featured in the in-game item store, however, it was rejected because it was never intended to be, and was for donators only, with exceptions. Secondly, adding shotguns and machine guns to the permanent items store would make gun dealers obsolete which they already are. Lastly, if you want to see the addons you can find a list by doing "!workshop" in-game. Overall -rep on your ideas. First of all the glock. I think this may actually be nice, a small weapon that deals little damage. I would personally want to buy this just to have it. Machine guns/shotguns would be way to OP to have permanently through IG cash, permanent shotguns can be gotten through custom jobs. And lastly the double barrel. This has been suggested before but it is bought on the store and having it be buyable with IG cash may make players who have already bought it quite annoyed. OK, so double barrel and other large weapons are a no but glock is a good idea?